Toners usually have a lot of chemicals in them but a toner which is organic in nature seemed like the most apt reason for me to try it. Toners with high alcohol content can cause more harm to your skin than good. The high alcohol content tends to disrupt the natural balance of the skin. For more information on the same you can check out this lovely article by Daily Mail UK Here. 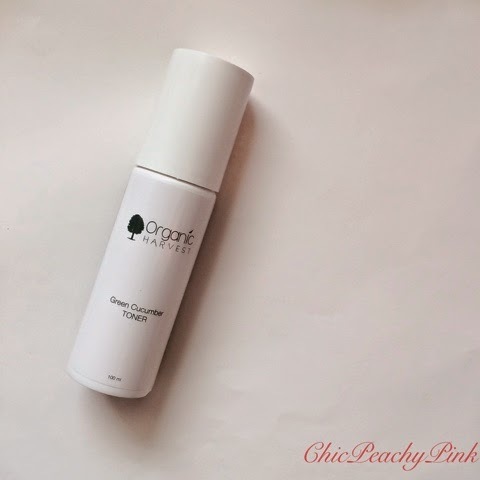 So now that you know some eye opening facts about toners and would like to opt for an organic toner than may I suggest the Organic Harvest Green Cucumber Toner. This would be the first time I have tried one of the Organic Harvest products. I have been using this toner for more than a month now and must say I am pretty impressed by this product. Let us see some of the reasons what got this product in my good books. It is May already and sadly I couldn't review my April Fab Bag yet. However, I feel it doesn't matter when these good products are reviewed unless and until they are. The Fab Bag this month was an interesting zebra print bag, making it my first zebra print accessory. 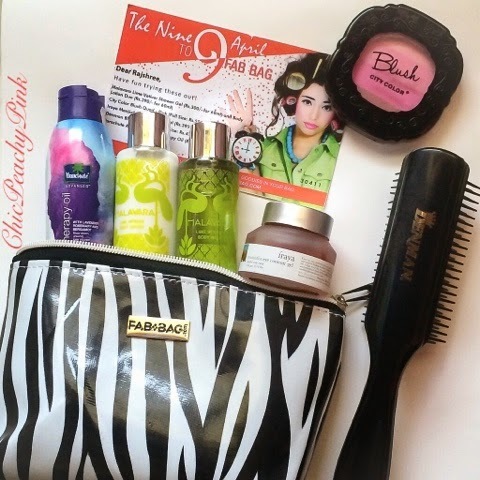 The bag included a mixture of hair care, body care, skin care and makeup. 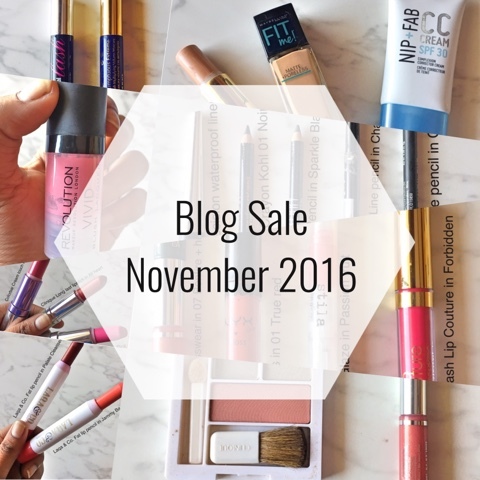 Even before I could start reviewing the products I knew I would end up liking them with all the variety in products. 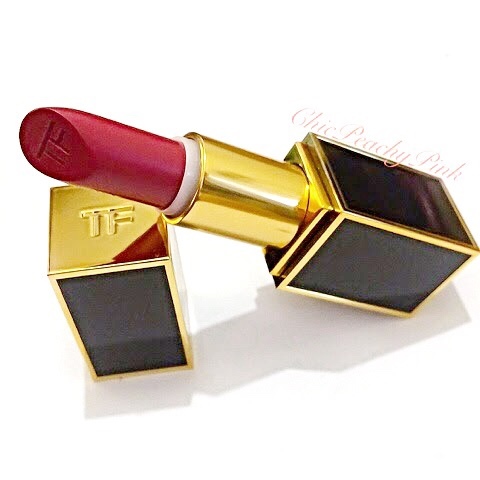 I would like to present to you the second beauty on my Wishlist *drumrolls* - Tom Ford Matte Lipsticks. These were released as part of the 2014 Holiday Collection. Being a Matte lover I immediately added them to my whishlist. The collection consists of 8 gorgeous shades: Pink Tease, Pussycat, Plum Lush, Flame, Ruby Rush, Velvet Cherry, First Time, and Black Dahlia. Six of the 8 shades are permanent addition to the Tom Ford Collection and only 2 came as a Limited Editions: First Time and Black Dhalia. The color that I instantaneously was smitten by was Plum Lush. I am sure if you see the swatches and clicks you would understand. I know it has been ages since my last post so apologies about that. People following me on Instagram would know this by now that I was on a vacation and so couldn't upload much this month. 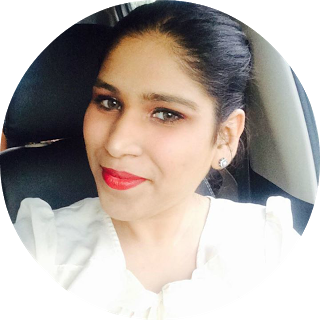 Every blogger has a wishlist and so do I and London can be considered as every bloggers dream destination as I could get most of the products on my wishlist. One of them would be the Chanel Joues Contraste Blushes. The Chanel blushes have been on my wishlist for a long time now but due to the availability issue couldn't get one sooner. 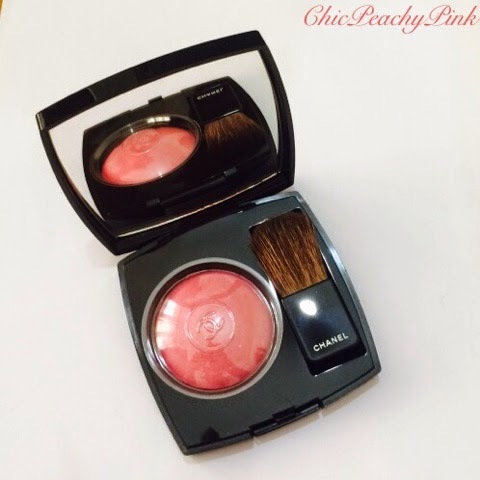 The Chanel blushes were launched earlier with a baked formula in the Fall 2010 collection. The newer version of course differs in formula, it is non baked and has a powdery formula. Along with the difference in texture, the new pink explosion it is also a bit warmer and a bit deeper shade of pink with less obvious shimmer particles in it.